If you haven’t already, make a quick and easy budget for your Christmas spending. I downloaded a Christmas planner that included a paper budget. 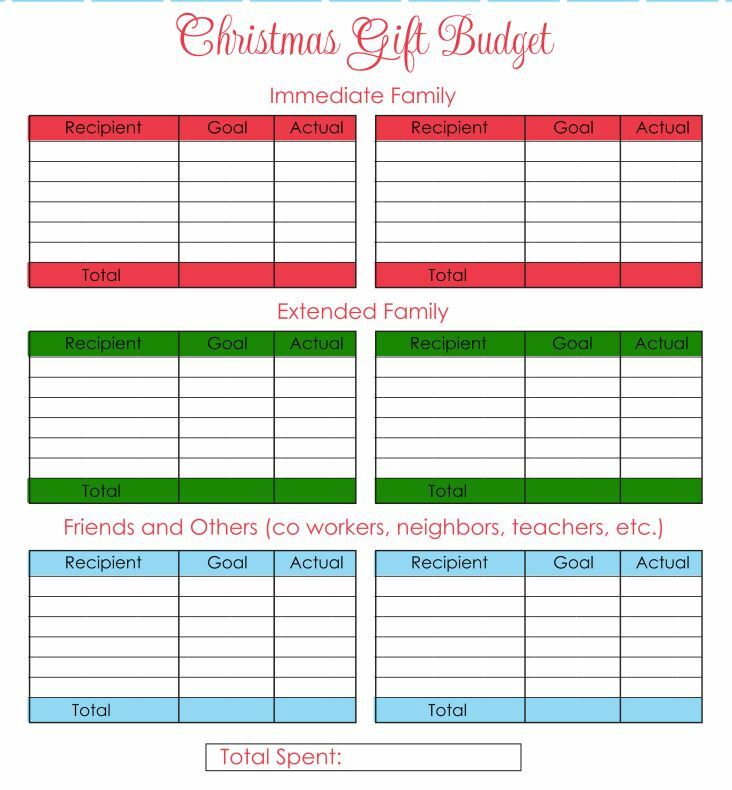 I used that paper budget form to do my own budget for Christmas. Now, once your budget is planned, try oh try to stick to it. It will make your financial situation much more pleasant for you when you aren’t feeling “givers’ remorse” on Christmas morning. When you feel that you have spent an appropriate amount of money, you can really enjoy giving those gifts. **Pro tip: Next year, start this processes before the end of November. 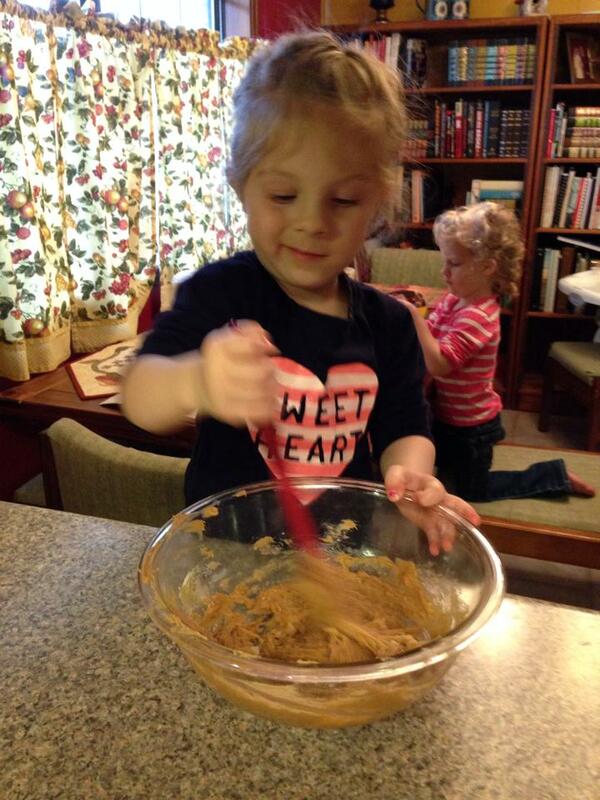 While you are preparing your traditional (or nontraditional) Thanksgiving dinner, please let the little ones help. I know that having extra/small hands in the kitchen can be more of a hassle than an actual help to adults, but it means so much more than simply eating dinner to them. When we let children help us in the kitchen we help them feel connected to the world. So many of our holidays and traditions are centered around food. Having our kids in the kitchen while we prepare these foods not only teaches them what our own family traditions are, but it is the beginning step to teaching the kids how to prepare these traditional foods. I don’t even remember learning to cook because it was a very gradual process. My sisters and I were always in the kitchen, watching… then helping…then helping a little more…. then doing the cooking ourselves. Having kids help also supports our relationships with them and helps them feel like an important part of the family. So, I ask you this Thanksgiving: Please let the littles help! Make a flavor butter by mixing one stick softened butter with salt, pepper, thinly sliced orange peel, minced rosemary and thyme- or whatever herbs you like. Slather the butter mixture all over your bird before roasting. Then you can use the drippings to baste every 30 minutes or so. Everyone is impressed by that big, perfectly browned bird…. for about a minute, then you cut it up. To take your cooking time from about 6 hours to 2 or 3 hours, cut up your turkey before roasting it! I found these simple instructions for cutting up a turkey. It can make your Thanksgiving prep much simpler, quicker and easier! It’s already November 1st. Thanksgiving is rapidly approaching, and you don’t want to be left holding the (empty) bag. Now is the time to purchase and freeze your turkey OR order your turkey, depending on how your supermarket does things. If you go the purchase early and freeze route, be sure to allow enough time to safely thaw your turkey in the refrigerator later.